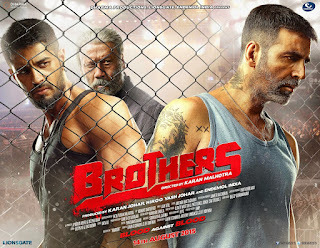 Sapna Jahan, is melodious song from "Brothers" , the song is sung by Neeti Mohan and Sonu Nigam. The lyrics is penned by Amitabh Bhattacharya and the music is composed by Athul-Ajay. The video of the song reveals, some of the beautiful memories of David and Jenny, played Akshay Kumar and Jacqueline Fernandez.